H.S. 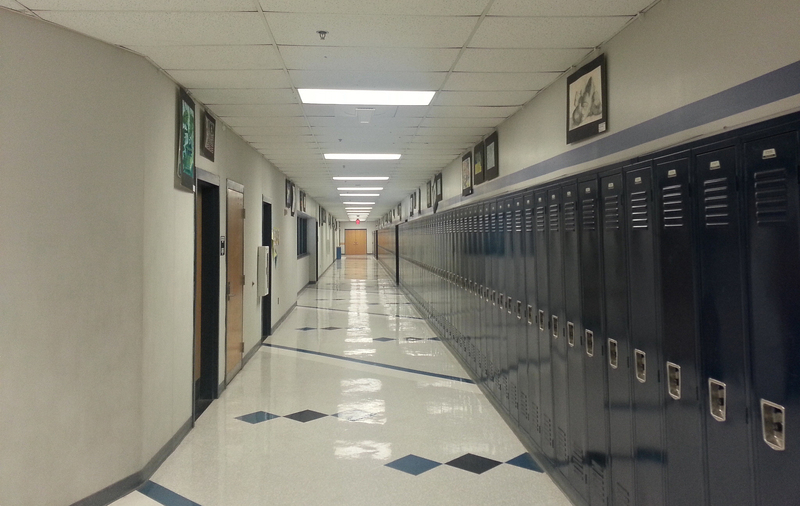 High School has N (2 ≤ N ≤ 100) classrooms in a row, numbered from 1 to N in order. 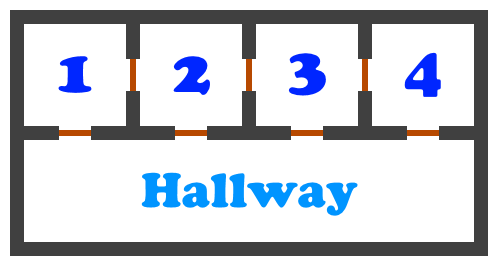 There's a common hallway outside the classrooms with a door to each one, meaning that it's possible to move from the hallway to any classroom (or vice versa) by passing through a door. There's also a door between each pair of adjacent classrooms i and i + 1 (for each 1 ≤ i ≤ N − 1), meaning that it's possible to move between them in either direction by passing through that door. Today, Bob has M (1 ≤ M ≤ 100) classes to attend, one after another, with the i-th one held in classroom Ci (1 ≤ Ci ≤ N). Multiple classes throughout the day may be held in the same classroom, but no pair of consecutive classes are held in the same classroom as one another (in other words, Ci ≠ Ci + 1 for each 1 ≤ i ≤ M − 1). Upon entering the school in the morning, Bob finds himself in the hallway, and will then need to move into his M classes' classrooms in order (in other words, he'll need to visit classroom C1, then classroom C2, and so on). He may freely visit other classrooms or the hallway in between the classes he needs to attend. After attending the M-th class, Bob will need to move back into the hallway before heading home. Bob is well aware of the alarming volume of germs present on school doorknobs, so he'd like to pass through as few doors as possible throughout the day. Help Bob determine the minimum number of doors he must pass through in total. M lines follow, the i-th of which consists of a single integer, Ci, for i = 1..M.
Output a single integer, the minimum number of doors which Bob must pass through in total.